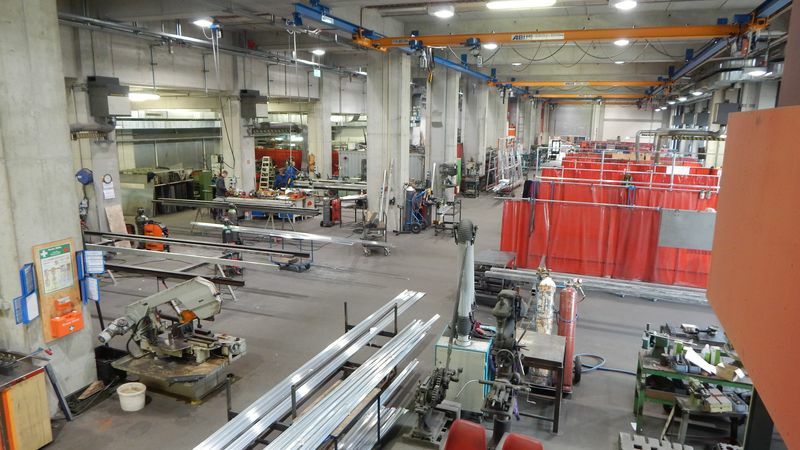 Bühnenservice Berlin (Stage Services Company) is an independent business unit of the Stiftung Oper in Berlin (Berlin Opera Foundation) and also the largest theater service provider in Germany. 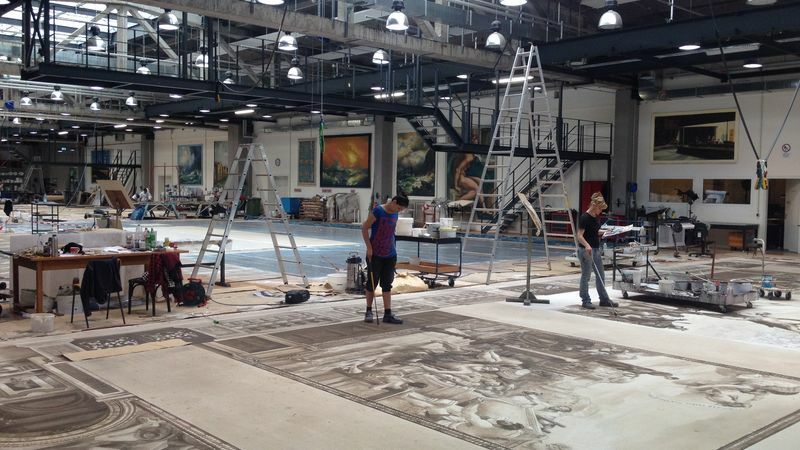 All stage sets and costumes for the Berlin opera houses, the Staatsballett, the Deutsches Theater and other external clients are prepared here. 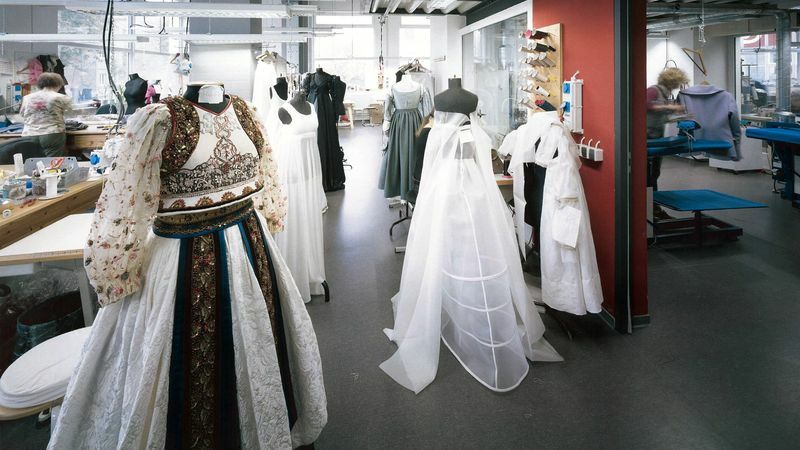 The amalgamation of the opera workshops into one location in 2010 resulted in a high-performance production center in which traditional craftsmanship is combined with modern production methods. 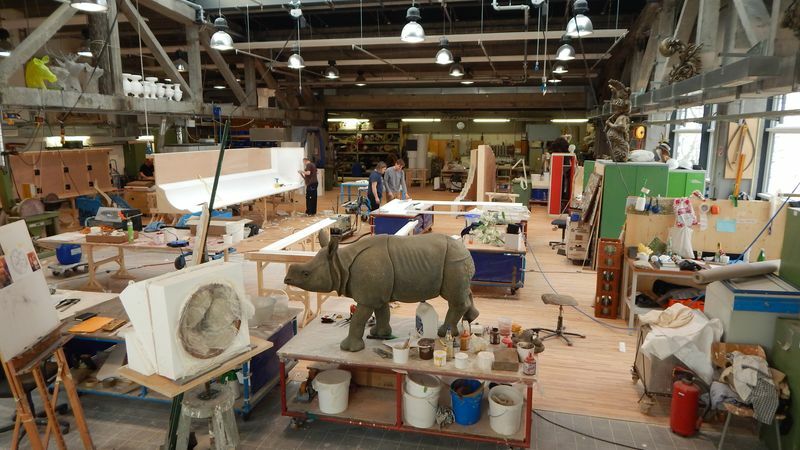 Around 200 employees work in a 25,000 m2 complex, supplying all services required in theaters - from set construction to costumes, stage painting to sculptural designs and the manufacture of high-quality shoe creations. The production process is consistently aligned with the necessary workflow. 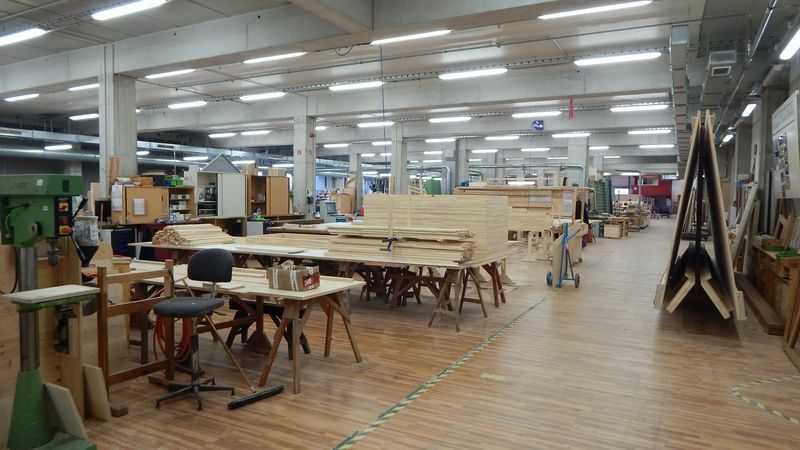 By using modern equipment and tools (including a CNC milling machine and thermoforming machine), outstanding craftsmanship can be achieved on time and within budget. A highly-skilled, goal-driven team of experts collaborate to create the artistic designs. 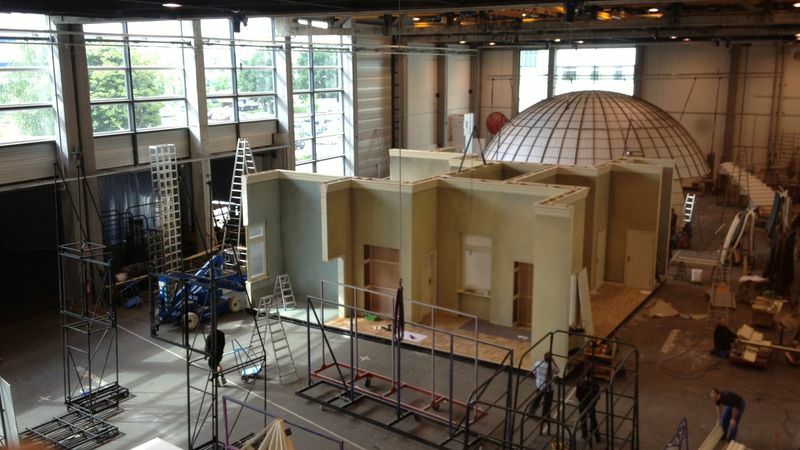 In this way, the Stage Services Company has become a sought-after provider of complex custom sets and costumes within just a few years.